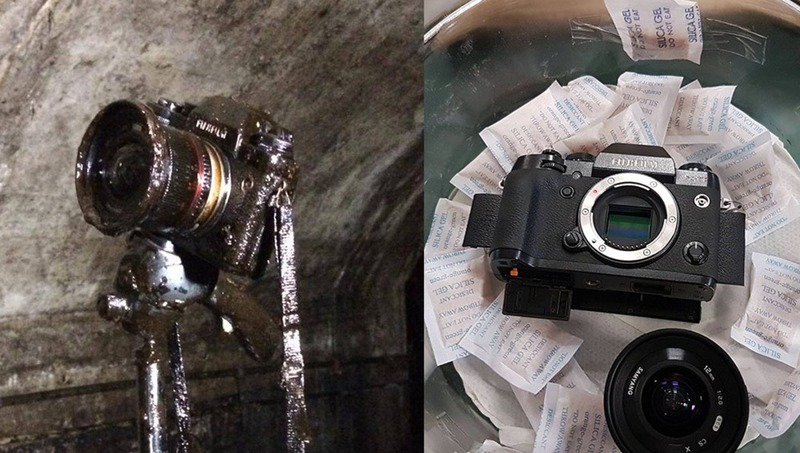 When Reddit user Grahamr1234 went out photographing with a friend, the last thing he expected was to go for a swim in some oily water and nearly ruin his beloved Fuji X-T1 and Samyang 12mm f/2. After trying on his own, he decided to turn to the Internet for some help recovering his beloved camera. After giving the camera and lens a gentle clean with a cloth, taking the lens off gave Graham some hope. The sensor was free of any mark, other than some condensation that went away on its own, and the camera had been off the whole time, so nothing had a chance to get shorted out. He knew that as long as he was careful, there was a chance of recovery. With some advice from the Internet, as well as some equipment he had access to from his day job, Graham got to work. He started with some isopropyl cleaner to dissolve all of the oil on the outside, followed up by an air-gun to blow out excess moisture from all of the nooks and crannies. Graham claims he was surprised by how much oil came out from this process. 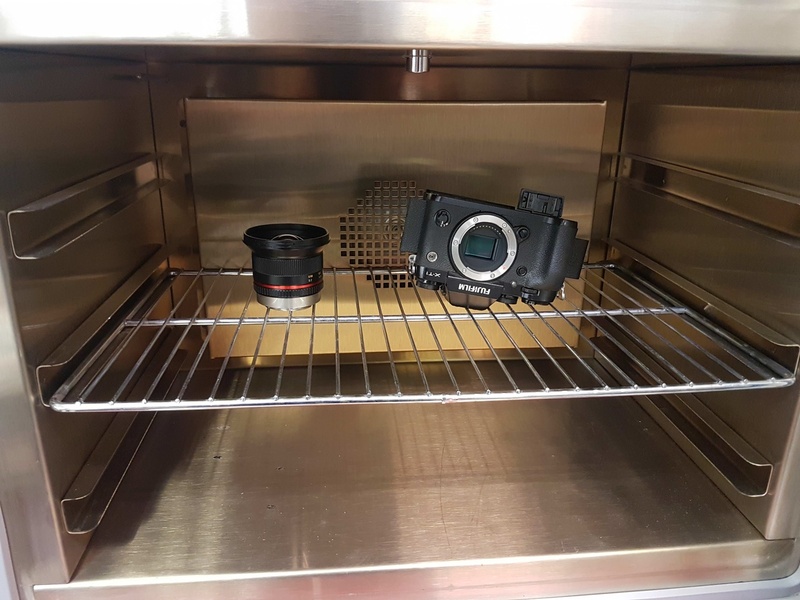 Next, Graham needed to heat the camera and lens very gently to attempt to dry it out, so he popped them into an oven at 40 degrees Celsius (which is the maximum rated temperature of the X-T1). One thing that Graham did that surprised me, but makes sense overall, was put the device into a vacuum chamber. Water will boil away to nothing when under vacuum, so the thought of putting water-damaged electronics into one makes a lot of sense. After a trip to the vacuum chamber, Graham decided to leave it in a bin of silica gel overnigh,t and the next morning, when it was time to open up the camera and check for damage, thankfully for Graham, it was dry and clean! After reassembling the camera, it was time for the moment of truth. He popped the battery in, turned the camera on, and it worked! 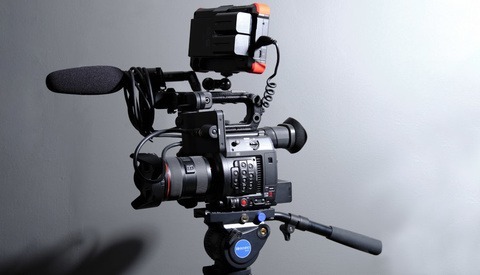 The camera had done a factory reset, but it seemed to be working, all of the buttons were responsive, and when Graham pressed the shutter, nothing happened. After all the work, hope seemed to be lost: he gave the shutter button another cleaning and nothing. It took Graham a moment to remember that with the factory reset, the Fuji’s “Shoot without lens” setting was set to “Off.” This setting is needed for manual focus lenses like the Samyang 12mm he had attached; he switched it back to on and pressed the shutter. What followed must have been one of the most relief-filled shutter clicks of Graham’s life. 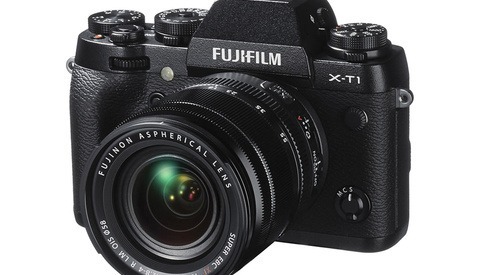 The Fujifilm X-T1 is not the newest kid on the block — far from it — but it’s still a fantastic camera, and the weather-sealing can really help in a pinch! 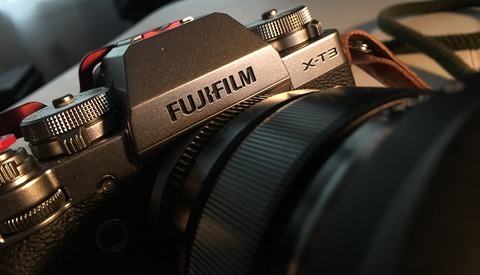 I for one know that the X-T1 feels like a tank that will just keep trucking! Images used with permission of Reddit user Grahamr1234.